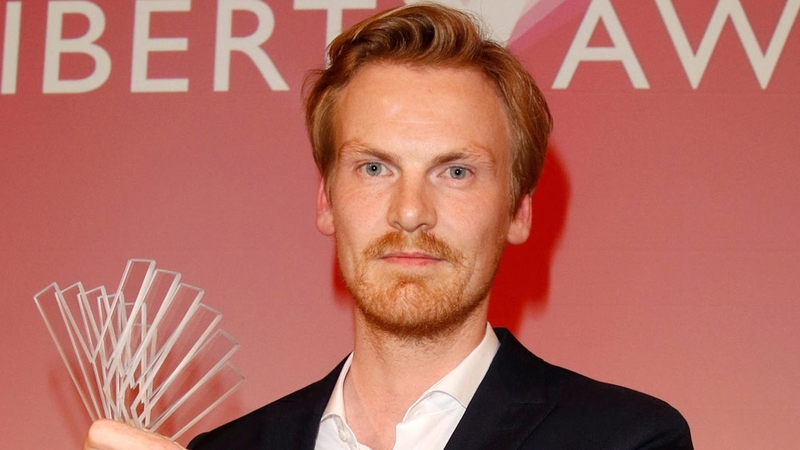 Influential German news weekly Der Spiegel has said it would file a criminal complaint against a disgraced reporter after it emerged he may have embezzled donations intended for Syrian street children. Claas Relotius, 33, who was fired this month after admitting to making up stories and inventing protagonists in more than a dozen articles in the magazine’s print and online editions. Spiegel said it now had information that Relotius allegedly launched a campaign for readers to give money to help subjects of an article he wrote but that the bank details he gave directed the funds to his own account. “Der Spiegel will give all the information it collects to public prosecutors as part of a criminal complaint,” it said on its website. Spiegel said concerned readers had in recent days reported Relotius’s call for donations purportedly for orphaned Syrian children living on the streets of Turkey. It said it had been unaware of the campaign and that it was not immediately clear how much money was raised from the appeal, apparently made by email to readers who contacted him about the story. Spiegel published the article by Relotius in July 2016 but a Turkish photographer who worked with him on the piece has since noted significant inaccuracies. The magazine said it now believes Relotius may have simply made up one of the main protagonists, whom the article described as young siblings. Relotius described his attempts to help the children in a subsequent collection of articles, including a months-long effort to bring the children to Germany to be adopted by a family. Spiegel said this also appeared to be a lie. In its most recent edition, the magazine said the scam was the “worst thing that can happen to an editorial team”. Acknowledging the damage to faith in its own work and the media in general, it apologised and promised to “do everything to boost our credibility again”. In the wake of Relotius’s resignation, the United States ambassador to Germany has called for an independent investigation into his actions. Ambassador Richard Grenell said on Friday that the revelations “are troubling to the US Embassy, particularly because several of these fake stories focused on US policies and certain segments of the American people”. Der Spiegel rejected Grenell’s charge of bias. “When we criticize the American president, that is not anti-Americanism, rather it is criticism of the policies of the man in the White House,” acting chief editor Dirk Kurbjuweit said. Sears deadline expires: Will Eddie Lampert’s last-minute offer avoid liquidation? "updatesviralnews.com" is the biggest news portal website. We always provide you with the latest breaking news and videos.